Location location location! 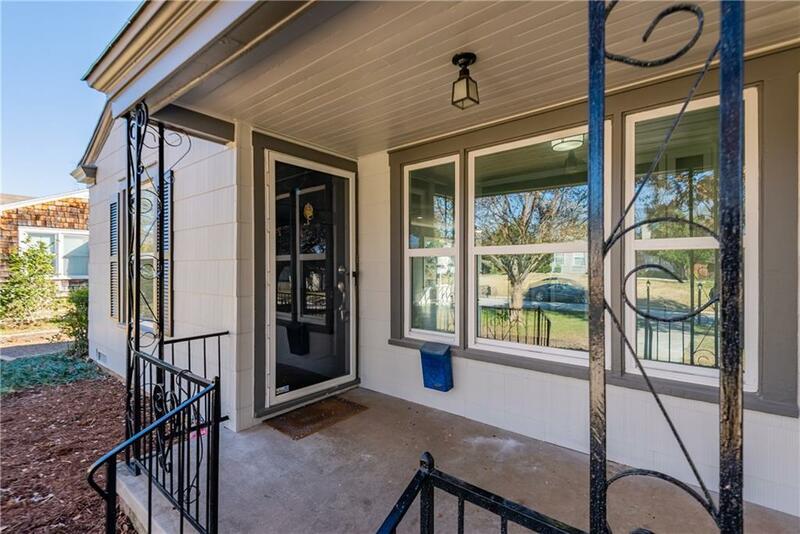 Incredible home FULLY remodeled and move in ready! Enjoy a covered porch and gorgeous original wood floors. 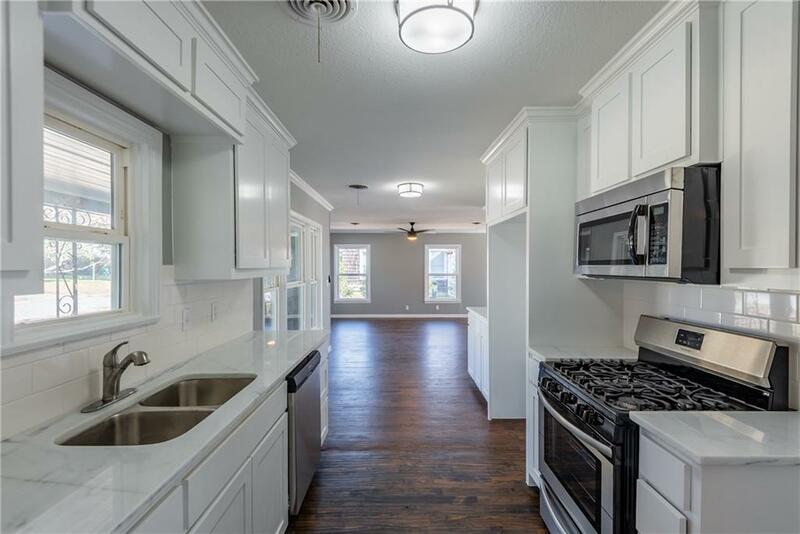 Kitchen is complete with stainless steel appliances, built-in microwave, gas range, and wonderful natural light. 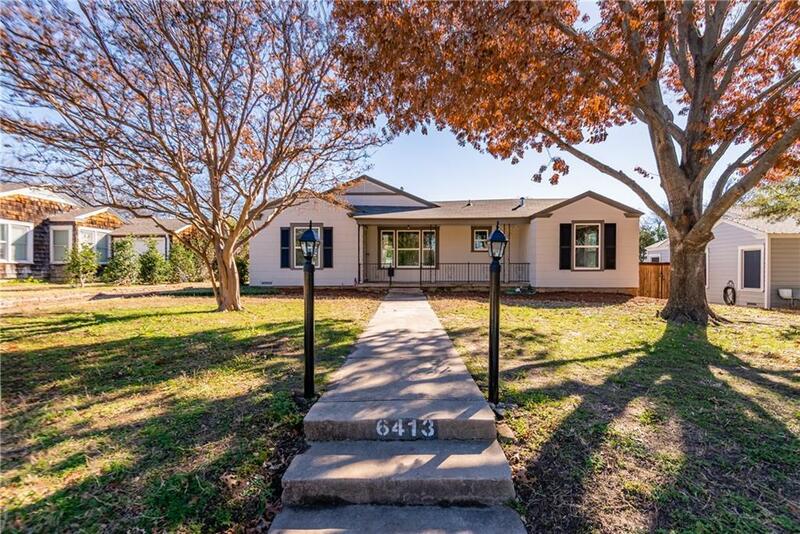 Enjoy a sliding barn door, walk in closet, dual sinks, walk-in tiled shower with water fall, new stained deck out back and fresh new paint and carpet throughout! Separate utility room with space for full size washer and dryer. Gorgeous fixtures and designer lighting. 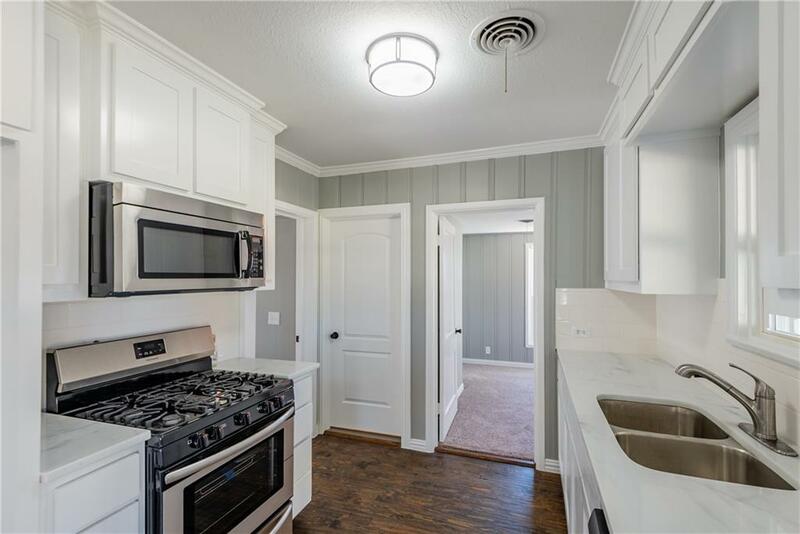 This beautiful remodeled home is ready for move-in! Offered by Ryan Hardin of Jp & Associates Uptown.